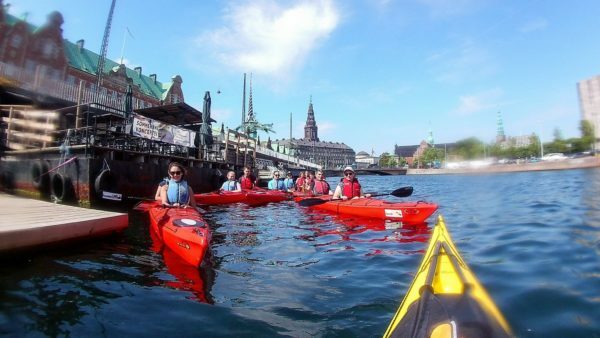 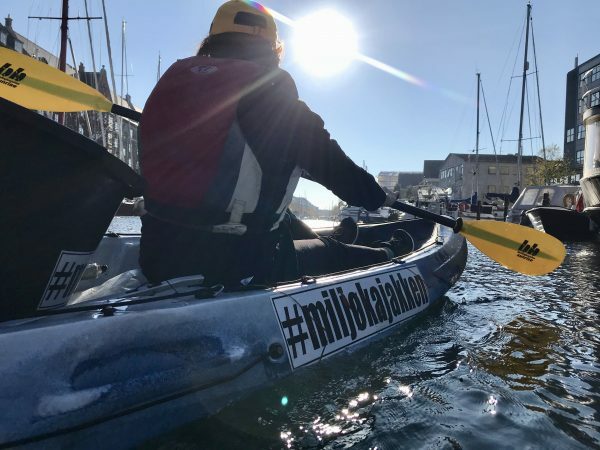 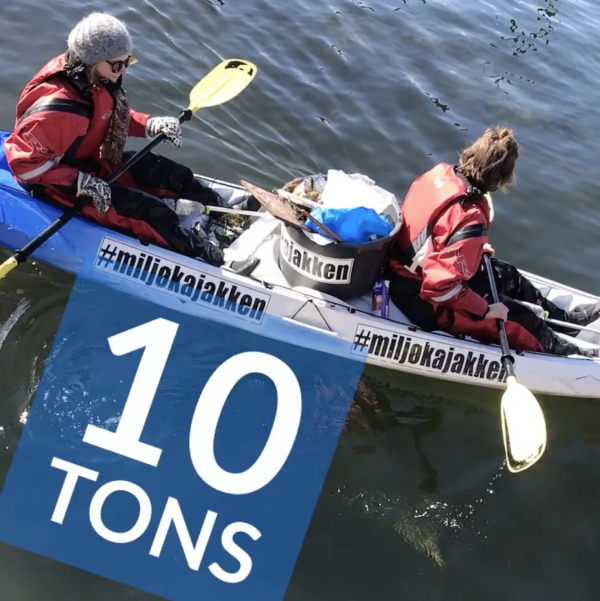 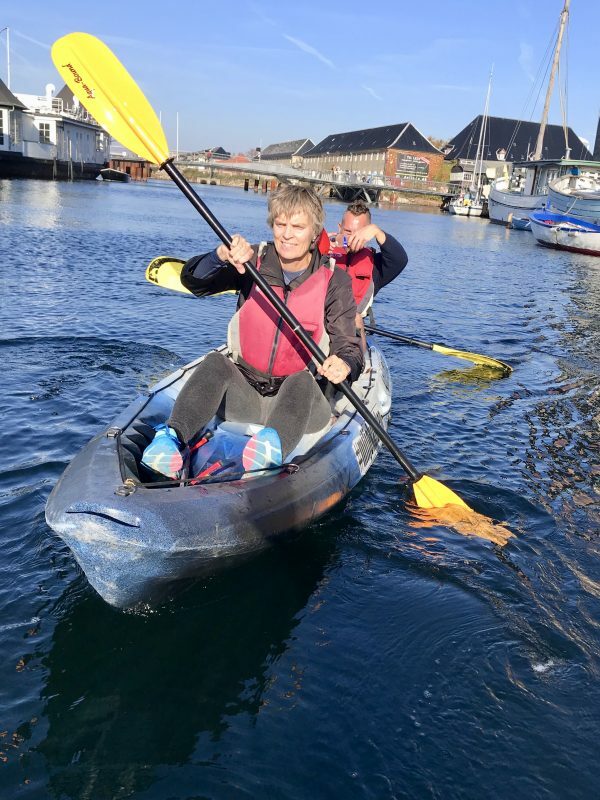 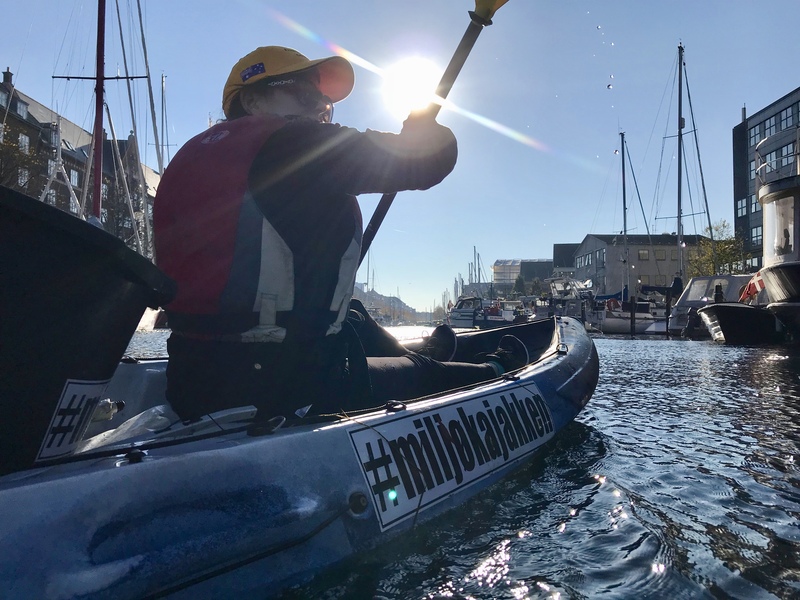 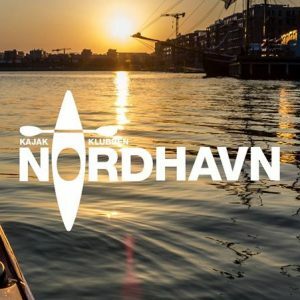 You can borrow a GreenKayak free of charge for up to two hours while you commit to collect waste on your trip through the harbor or canals and share your experiences on your social media using #greenkayak and #miljøkajakken. 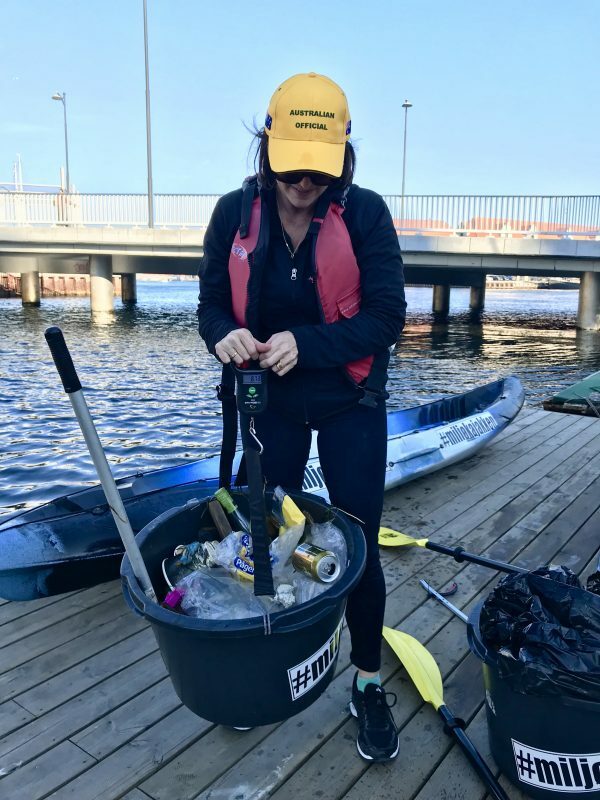 When you finish your two hours waste collecting trip on the GreenKayak, bring back the trash to Kayak Republic, weight and register your catch. 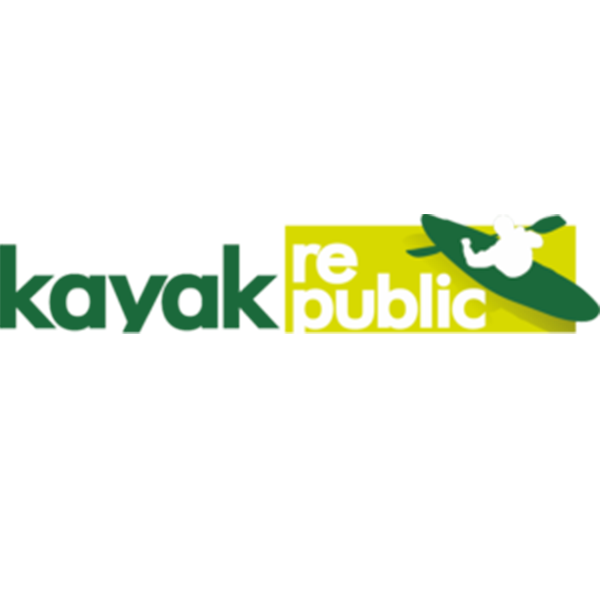 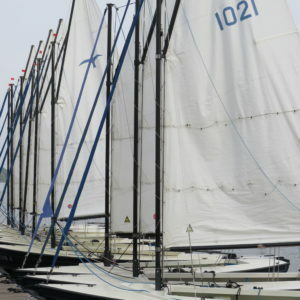 “The story of GreenKayak started in 2017, when the first GreenKayak was launched at Kayak Republic. 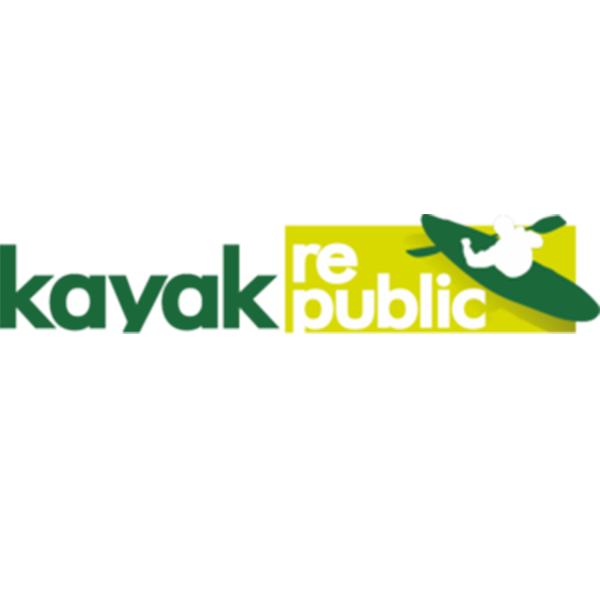 This is why this beautiful place is special to us and we remain a close partnership to Kayak Republic” – GreenKayak, 2019. 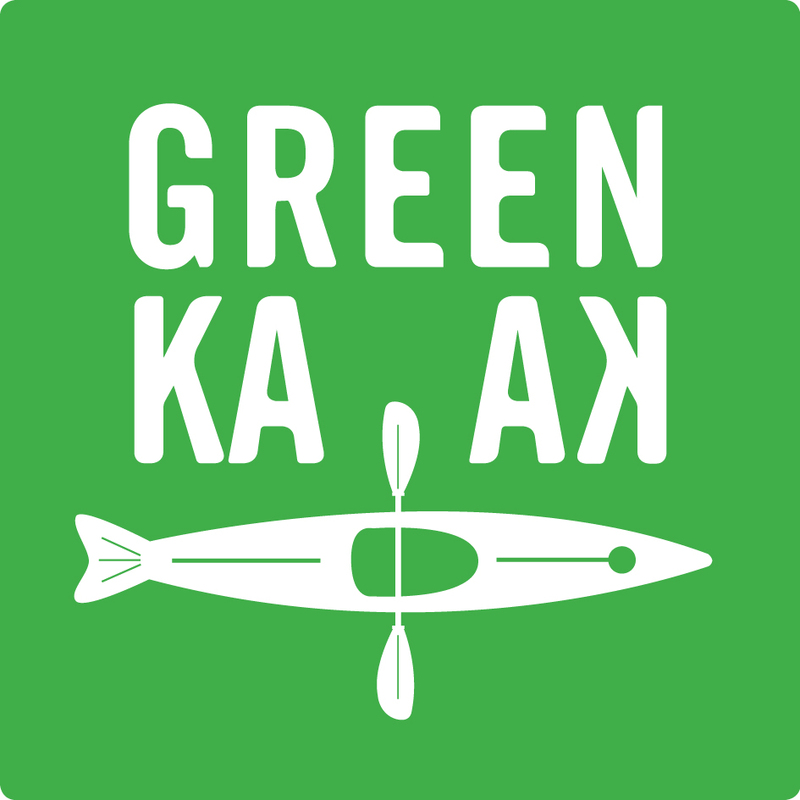 Check out the web-page to see upcoming musical events, daily menu listings and more! Or, if you have a better idea, book your own private kayak party!